Imagine this. Your customer calls into your Contact Center and upon entering their information they are directed to an Agent. This agent has already spoken to them when they’ve called in the past and addresses them in a personalized manner. The agent has access to every interaction that has ever taken place within the contact center and has the ability to input new information as it comes up during the call. The agent feels empowered because they can provide resolution for the customer while maintaining a superior level of service. The customer is satisfied because they feel like they are understood and they can trust your business to provide the level of support that they deserve. Good news- this type of interaction isn’t just for the imagination. It exists and it’s made possible by companies like CTIntegrations and products like CT Suite. 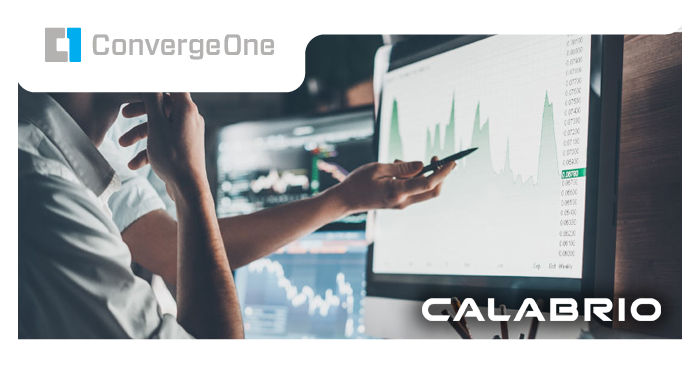 CTIntegrations is a Preferred Partner of ConvergeOne that continues to revolutionize the Contact Center by creating products that allow businesses to connect the dots with an omnichannel solution in a cost effective manner. If you’ve grown tired of managing the siloed solutions that tend to exist in the Contact Center, we can guarantee you one thing- your customers have grown tired of the experience that comes with it. 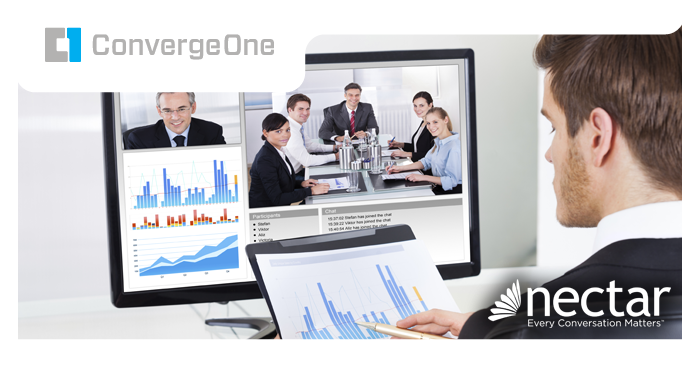 In this webinar, you’ll get an in depth look at CT Suite and learn how to make your Contact Center more collaborative.